Listen to his unexpected cover of the country hit. 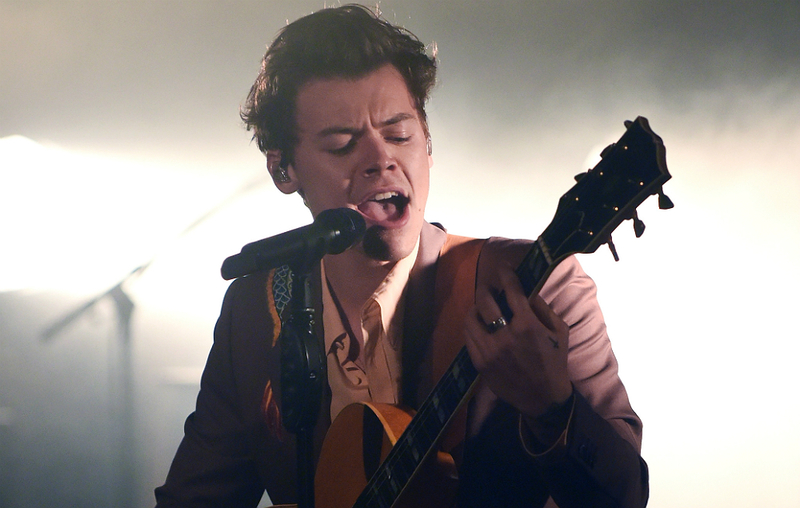 Harry’s never been shy about his love for country music, expressing his support for the genre’s artists often—he even invited country singer, Cam, to open up his Nashville show. Kacey Musgraves also has a coveted spot as one of his opening acts for his second leg of his world tour beginning in March. It definitely had fans up in arms—certainly not expecting the singer to cover the track. Some fandom reactions are nothing short of absolutely hilarious and saying exactly what we’re all thinking. me: ugh i hate country music!!! Harry made Nashville the place to be, making The Ryman a safe space for everyone. After some fans’ pride flags were confiscated by security earlier at the venue, Harry was adamant on keeping them around—eventually bringing out the flag before performing ‘Sign of the Times.’ He even had the crowd embrace one another in typical Harry Styles fashion. Harry always sets the bar high for each live performance, proving time and time again he’s a star that’s here to stay. Overall, we’re extremely jealous of anyone who was able to go to Harry’s enthusiastic show in Nashville—it’s surely an event that will be memorable to fans for quite a long time.